In celebration of the heatwave – whoops! Spoke too soon! 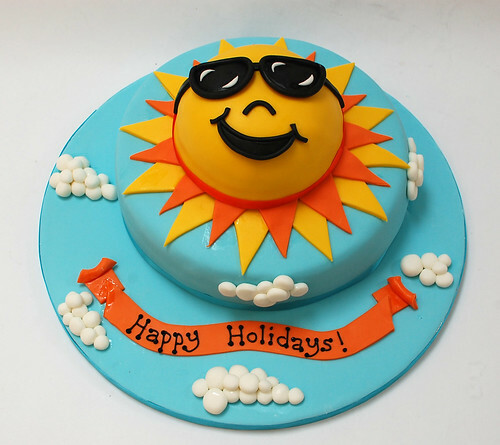 The Happy Sunshine Cake – from £90.